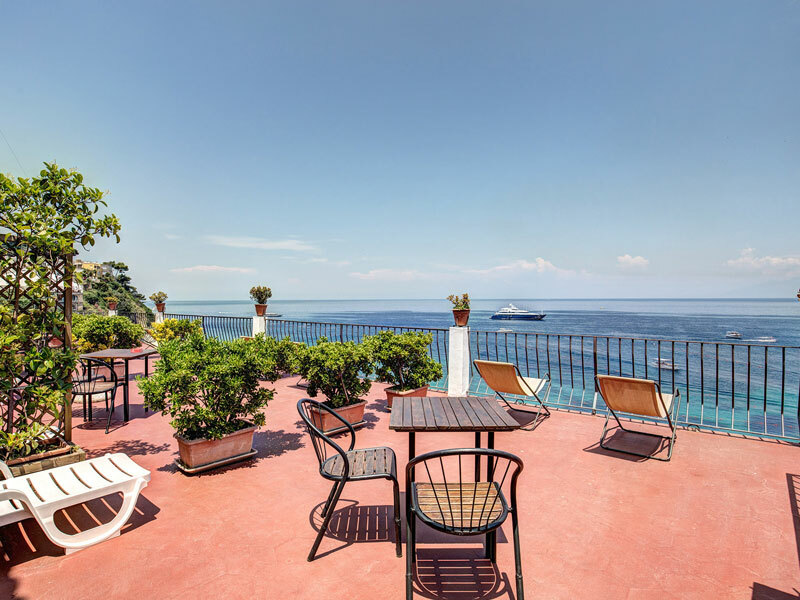 The beautiful island of Capri has been a holiday resort since the time of the Roman Republic. 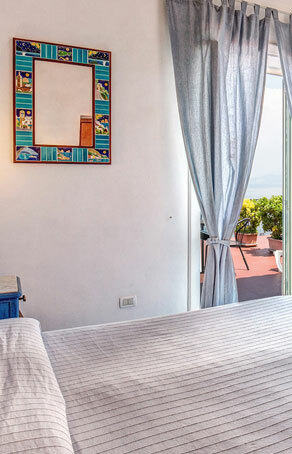 Home to emperors, exiles and artists, Capri has inspired a whole host of paintings, musical compositions and writings. The world famous Grotta Azzurra (or Blue Grotto) which is a sea cave in which sunlight is able to pass through an underwater cavity through the seawater that illuminates the cavern and gives the water a brilliant turquoise blue like sapphires. Sometimes the water takes on an emerald green hue, but either way the grotto is truly a precious gem and well worth a visit. The impressive 3 natural column stacks of stone that rise out of the sea in the Bay of Naples known collectively as the Faraglioni. Famous from films and paintings they're majestic and ancient appearance are spectacular. Grotta Meravigliosa which means Marvellous Cave is another of Capri's many sea caves that can be reached by boat trips from the Marina Grande. 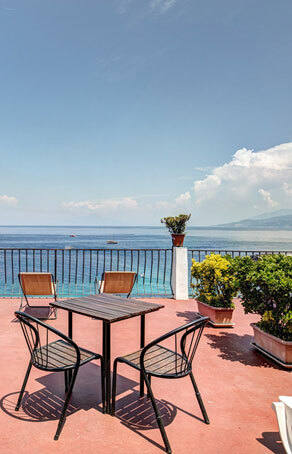 There are also other interesting attractions and things to do on the island including the Capri Philosophical Park, the medieval Torre Materita and the 14th century Carthusian monastery of Certosa di San Giacomo. 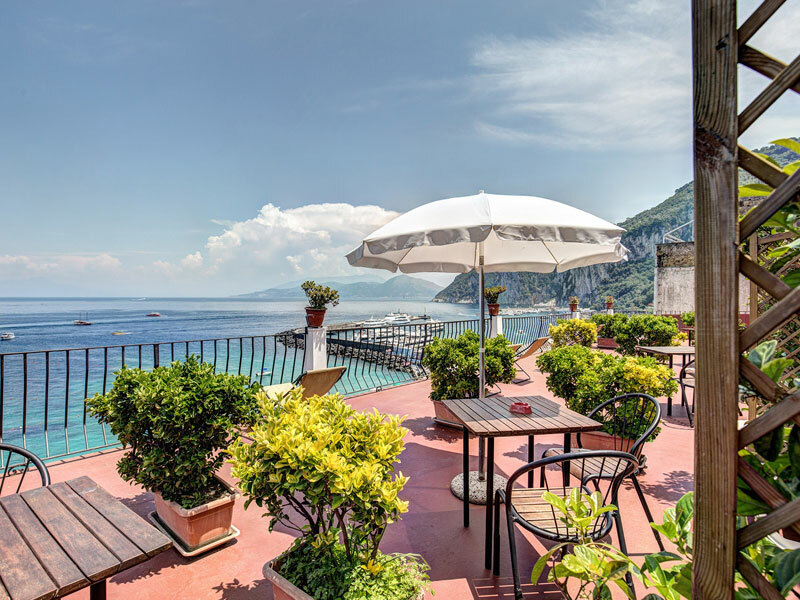 So whether it be the fantastic beaches, the stunning coastline, the inland villas and points of interest, or simply shops and restaurants, at the Hotel Belvedere & Tre Re Capri, we have it all on your doorstep. So what are you waiting for? Book your stay with us today using our completely secure instant Reservations system. 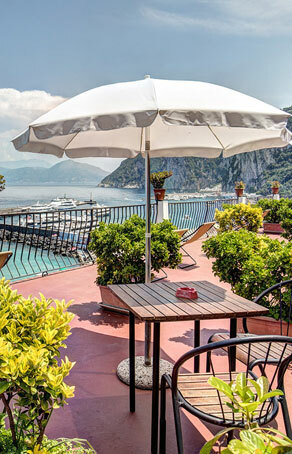 The Hotel Belvedere & Tre Re Capri is positioned on the north coast of the island at Marina Grande – the main port of Capri. Nestled above a sandy beach accessible with private steps from the hotel, our hotel enjoys excellent access to all that the island has to offer. 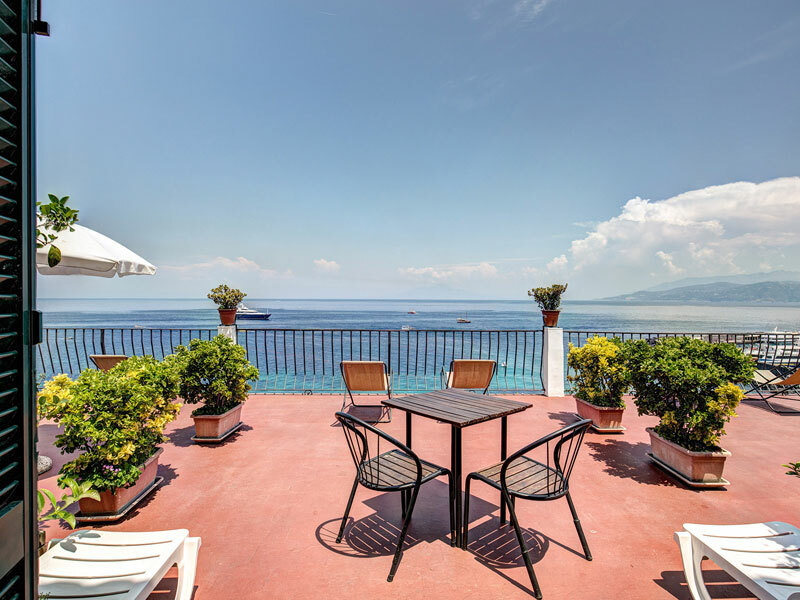 Just a few steps from the marina, guests to our hotel have access to a host of boat tours of the island and Gulf of Naples. 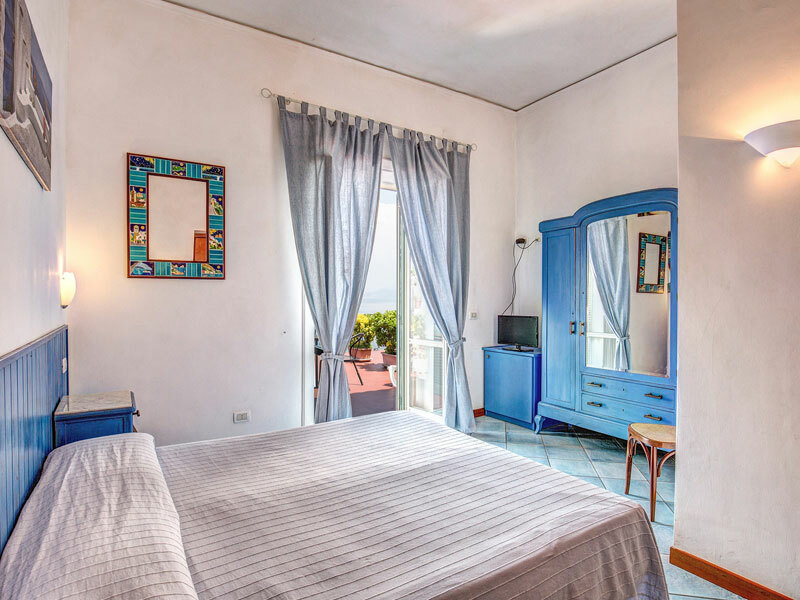 Our friendly and helpful hotel staff can also assist in the booking and arrangement of excursions to find you the best deal with the minimum of hassle. 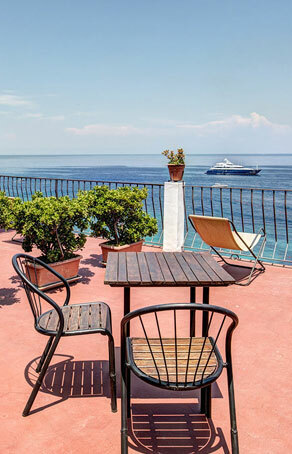 In addition to excursions that leave from the harbour here, guests to our hotel will be pleased to know that we are only a short stroll from the funicular train service that takes guests to the Piazza Umberto I (known as La Piazzetta) in the centre of Capri, from which there are also numerous buses and tours that lead to more inland attractions such as the neighbouring town of Anacapri, and the renowned villas of Villa San Michele, Villa Lysis, Villa Jovis and Villa Malaparte.